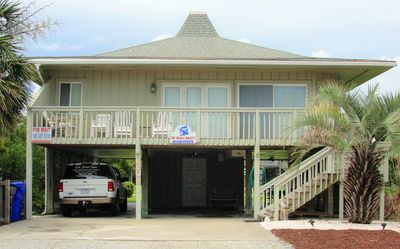 Charming 3 Bedroom/2 Bath well appointed vacation home located at 2208 East Beach Drive. 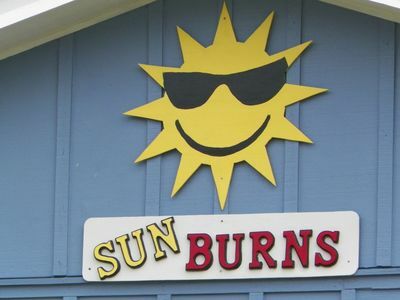 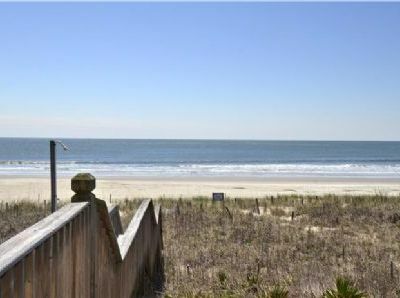 You will absolutely love heading over to the beach where you will feel like the beach is all yours. 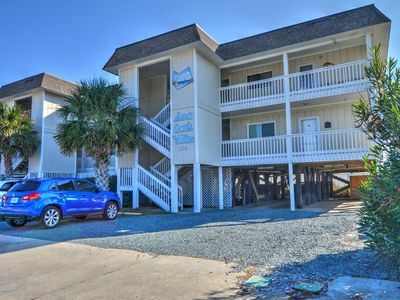 We take pride in our well maintained home away from home. 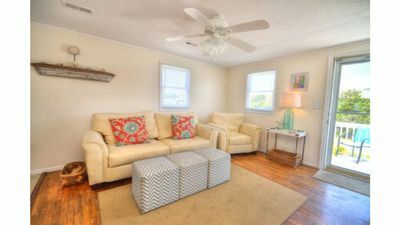 You will always arrive to a comfortable, well cleaned home. 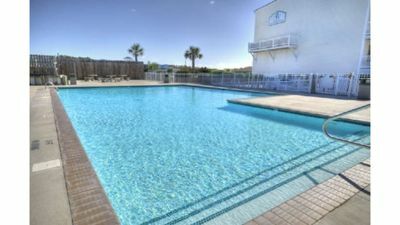 Our weekly rental prices include cleaning charges. 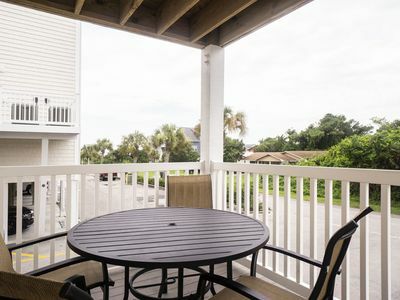 The kitchen is stocked with all of your favorite pots, pans, dishes and utensils just like home. 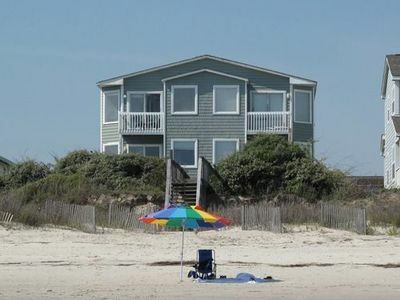 Oak Island is a beautiful paradise. 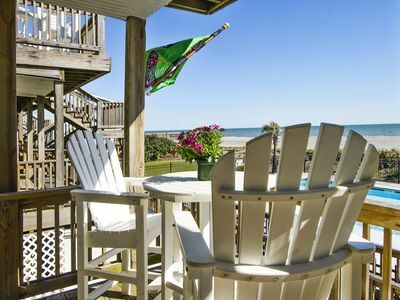 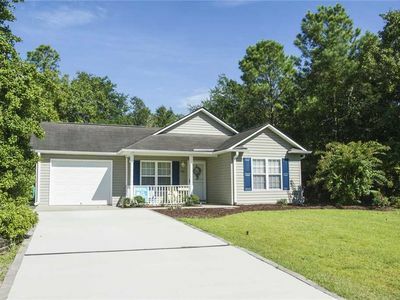 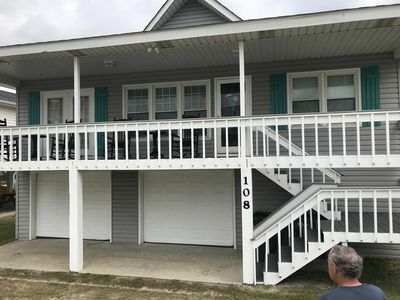 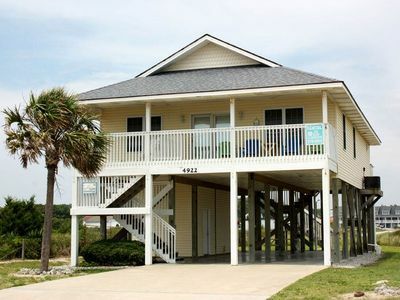 You will find Oak Island to be a quiet, family oriented beach community located between Wilmington, NC and N. Myrtle Beach, SC. 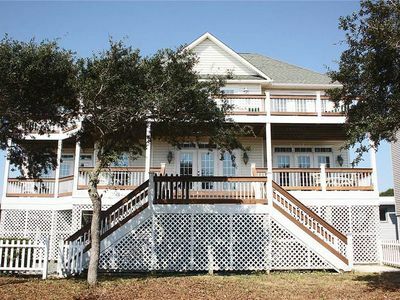 Great Canal Home with Floating Dock! 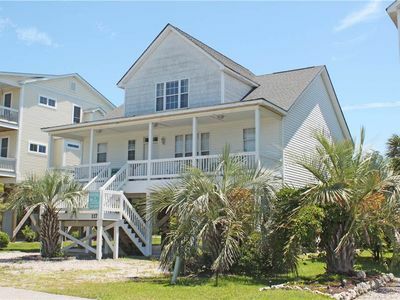 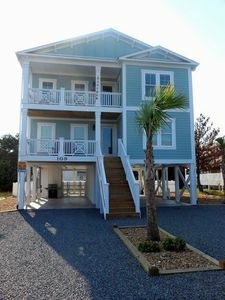 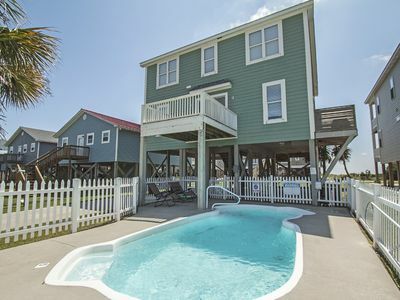 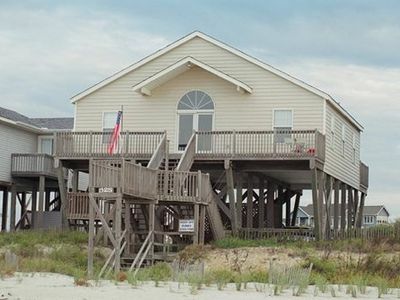 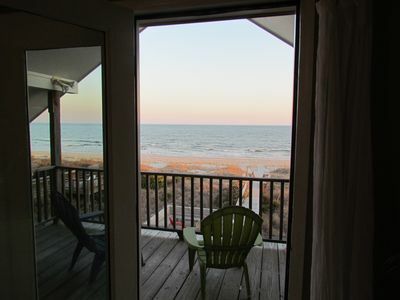 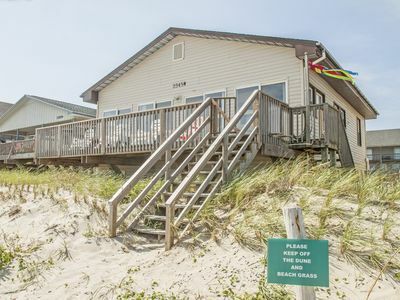 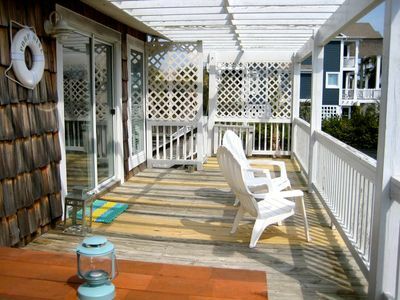 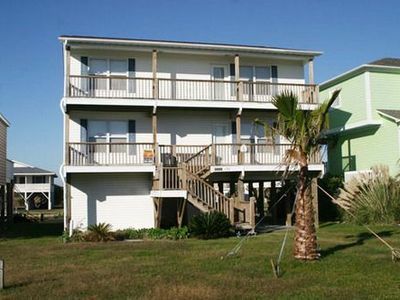 A House At The Beach - Directly on the Canal with Fantastic Ocean, Waterway & Marsh Views!